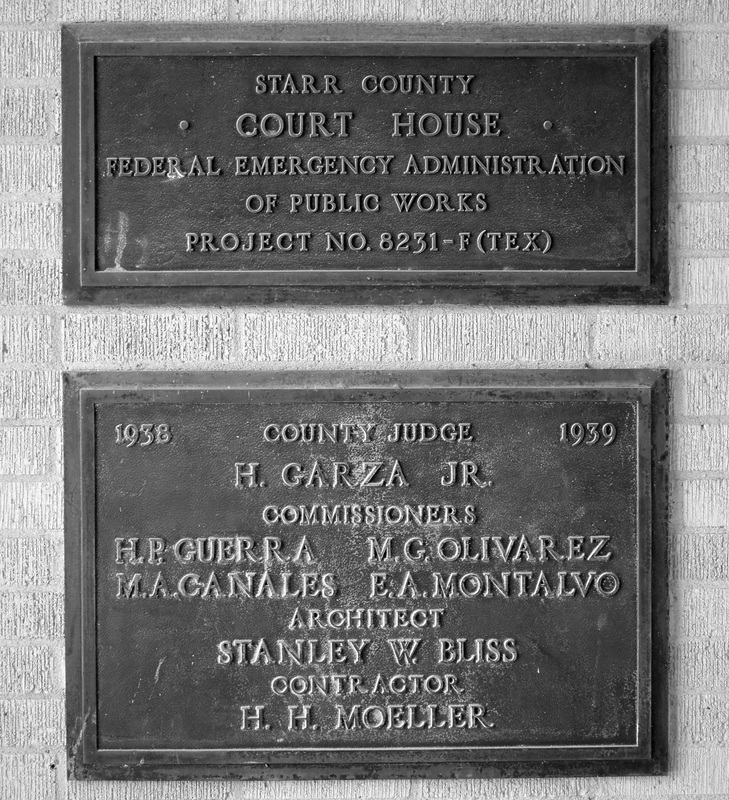 "Starr County is in South Texas, bordered by Hidalgo County to the east, Brooks County to the northeast, Jim Hogg County to the north, and Zapata County to the west. The Rio Grande serves as its boundary with Mexico to the south. Starr County is part of the Rio Grande Plain region and comprises 1,226 square miles with elevations from 200 to 400 feet above sea level. "Ten land grants and seventy-one porciones were issued between 1749 and 1846 by the Spanish and Mexican governments in the northern and northeastern parts of what later became Starr County. The first settlement in the area was made in 1763 by Francisco de la Garza Martinéz, son of Blas María de la Garza Falcón, who was granted porcíon 80 in 1767 by Spain. "The area was disputed after the Texas Revolution, when both Mexico and the Republic of Texas claimed it. In 1847 Henry Clay Davis established the town of Rancho Davis on the Rio Grande near the site of the former Carnestolendas Ranch. 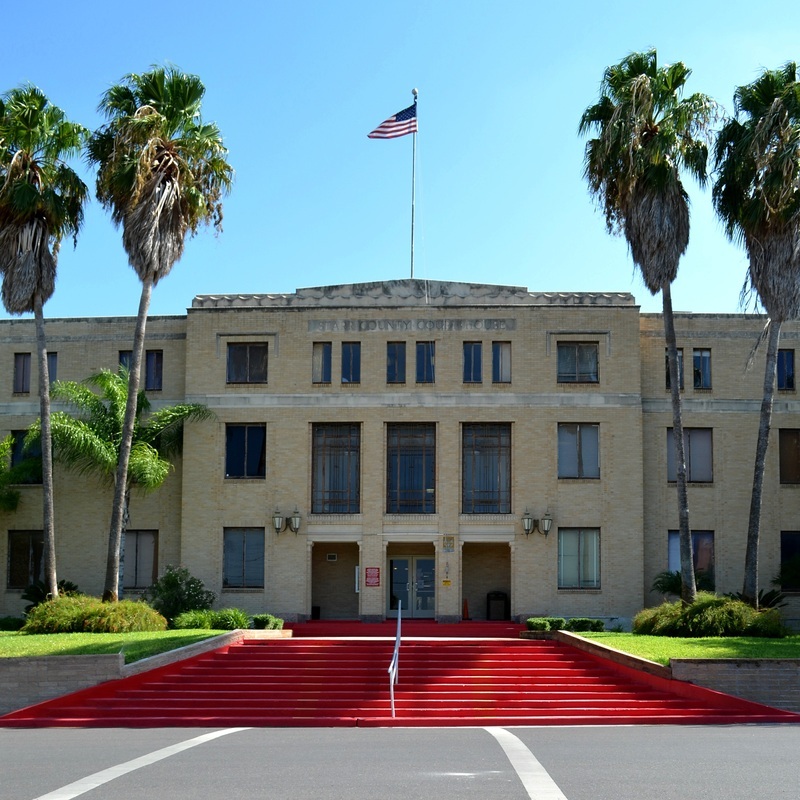 After the Treaty of Guadalupe Hidalgo ended the Mexican War in 1848, the area became part of Nueces County. 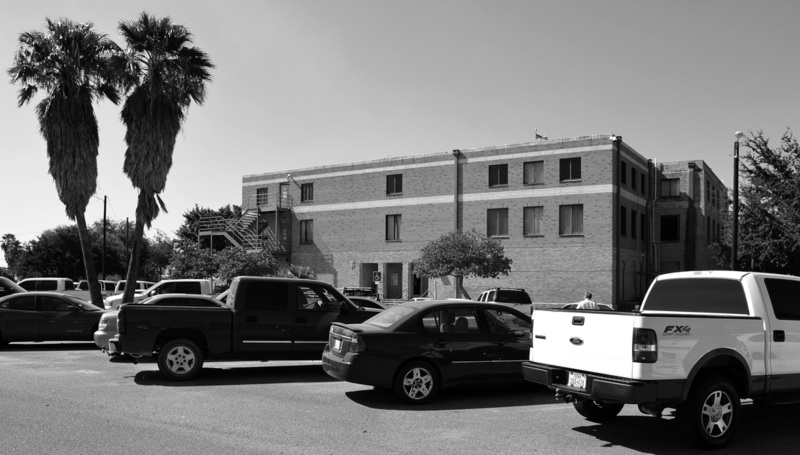 Camp Ringgold, later Fort Ringgold, was established at Rancho Davis on October 26, 1848, the year the county was organized and named for James Harper Starr. 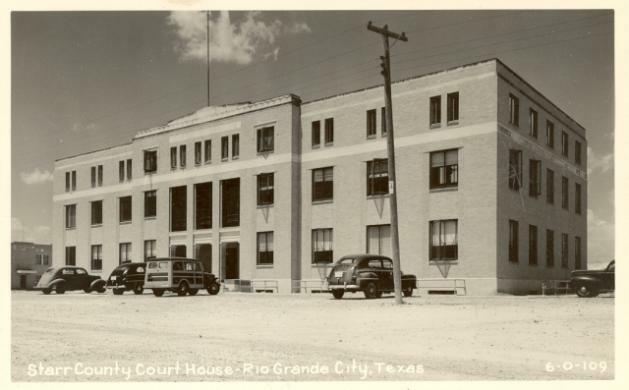 Rancho Davis was renamed Rio Grande City and made county seat. 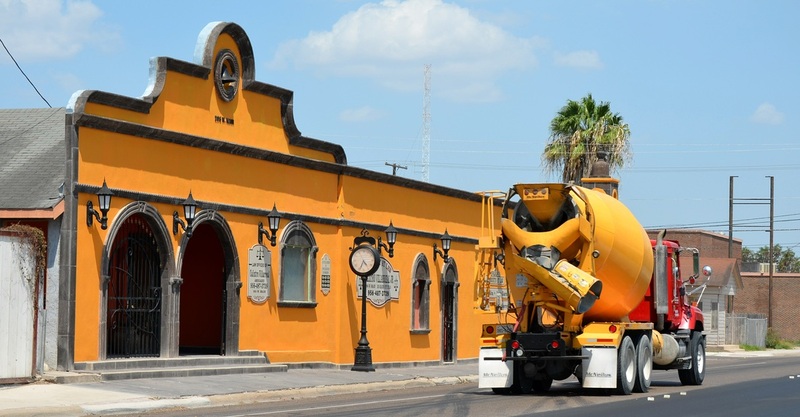 Starr County lost a large portion of its eastern territory when Hidalgo County was established in 1852, and by 1860 Zapata County had taken part of its western land." 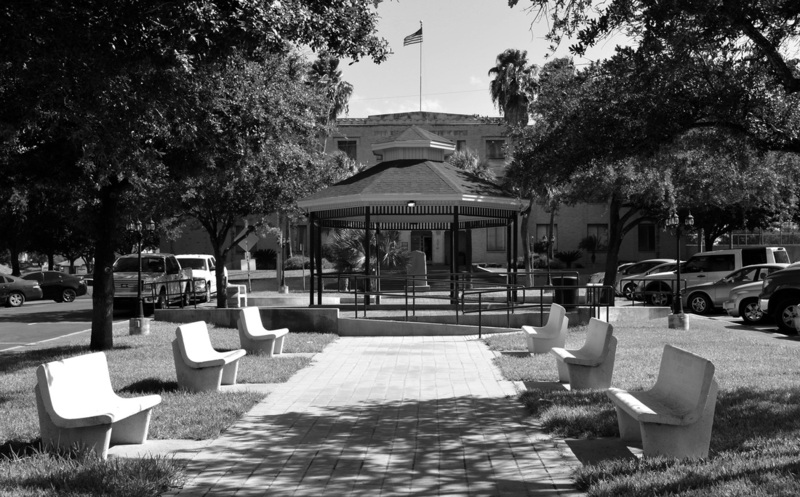 I first visited Starr County and photographed the courthouse in Rio Grande City on March 10, 2010. My second visit was on Monday, July 28, 2014. 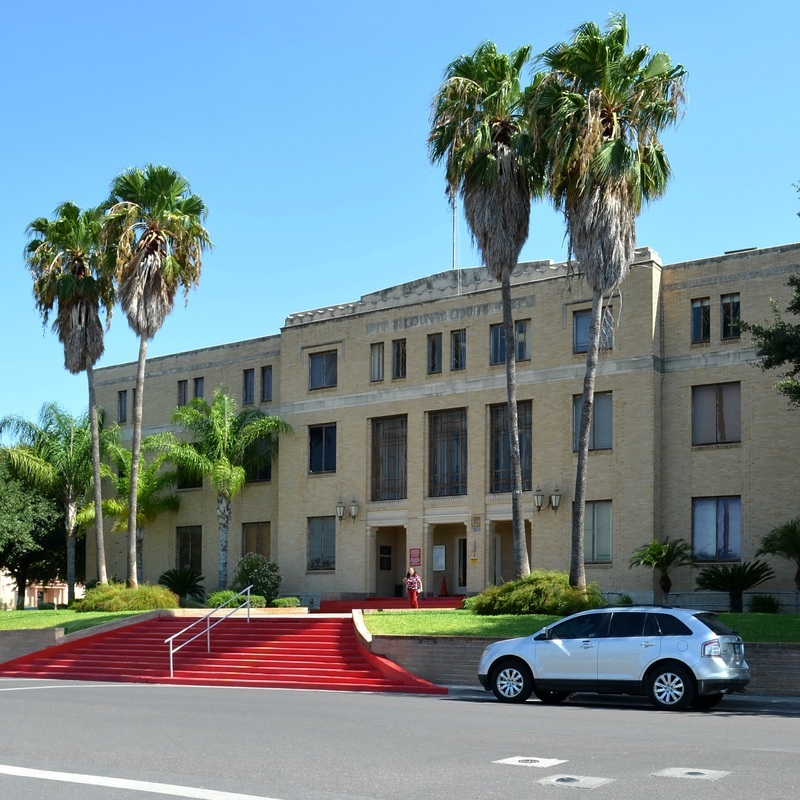 The 1886 Starr County courthouse was similar (if not identical) to the 1886 Hidalgo County courthouse, of which the first floor still exists, in the town of Hidalgo, Texas. The architect was Samuel W. Brooks of Brownsville. 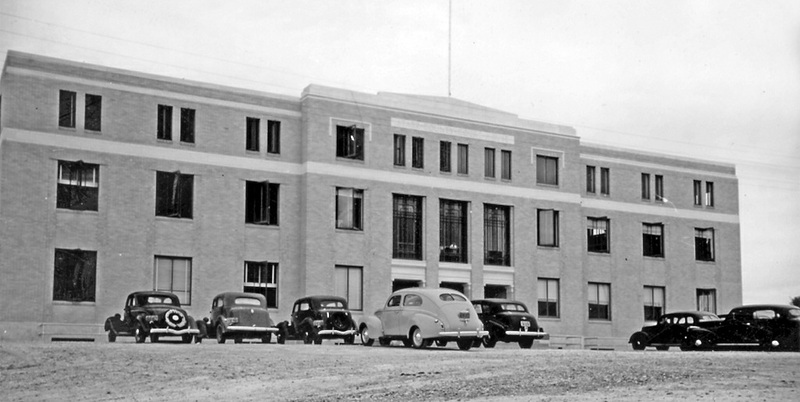 For a biography of Brooks by architectural historian Stephen Fox, click ﻿here﻿. 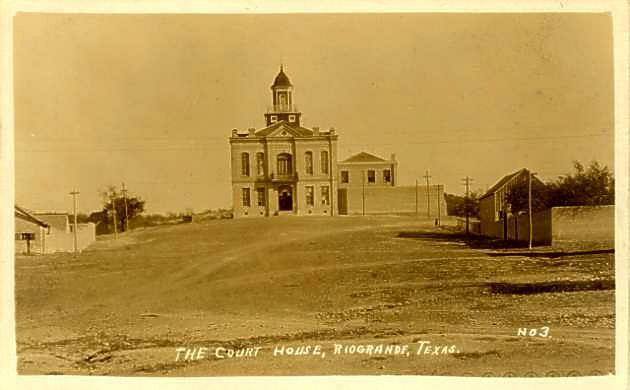 The 1886 Starr County courthouse was demolished to make way for the 1939 courthouse on the same site. Architect Stanley Bliss designed a rather straightforward, utilitarian building with very restrained detailing.